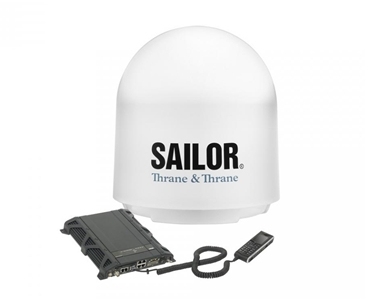 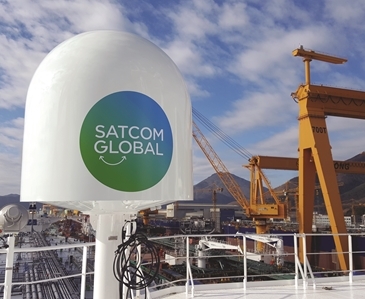 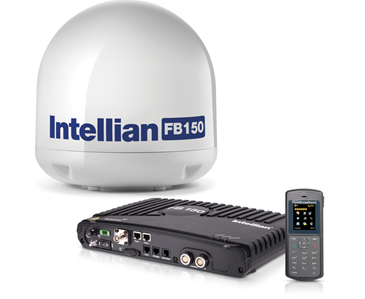 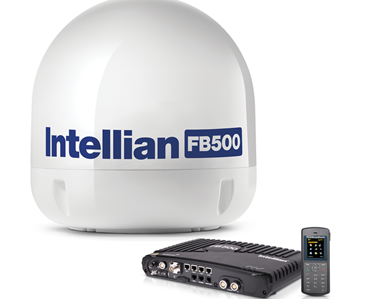 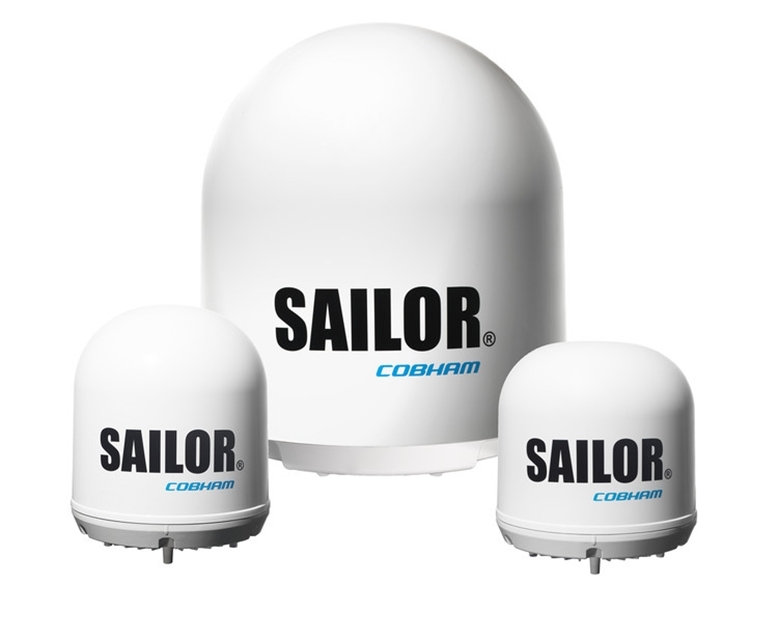 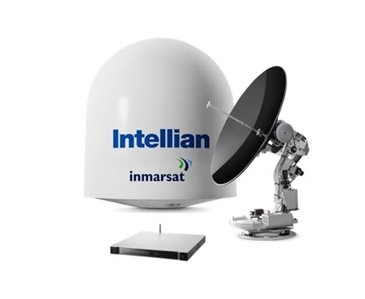 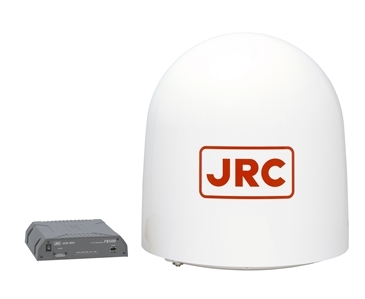 FleetBroadband is the first global maritime communications service to provide dependable and seamless broadband data and voice, simultaneously, through a compact antenna. 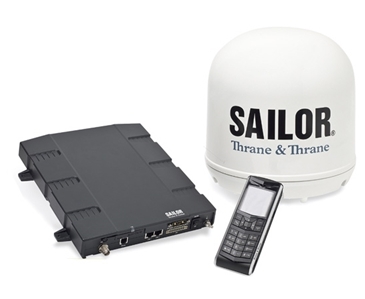 Mariners rely on FleetBroadband for cost-effective operational and crew communications including, sending and receiving email with large file attachments, running complex data applications comfortably and making voice calls all at the same time. 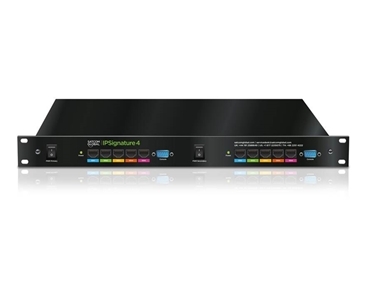 Access email, internet and intranet via secure VPN. 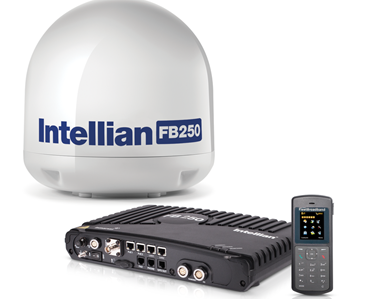 For further information about FleetBroadband, please download the FleetBroadband product sheet from our Resources page. 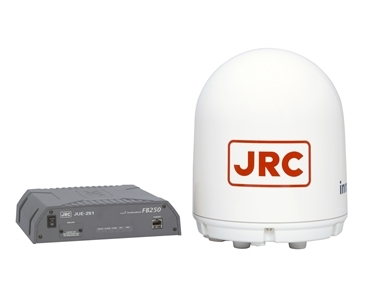 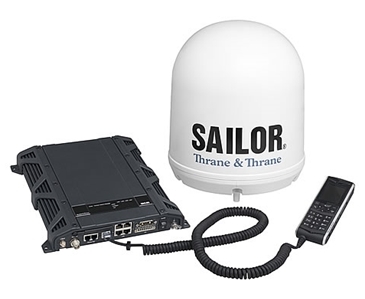 Alternatively please Just Ask if you want to talk to one of our friendly sales team about VSAT alternatives.